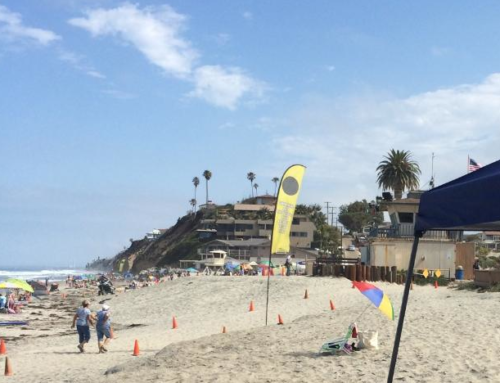 San Diego, California — July 9, 2014 – Sproglit, a leader in educational software, is offering teachers and parents free downloads of its popular Kyle Counts and Kira Counting Gameapps to honor the National Council of Teachers of Mathematics meeting in San Diego July 10-12, 2014. 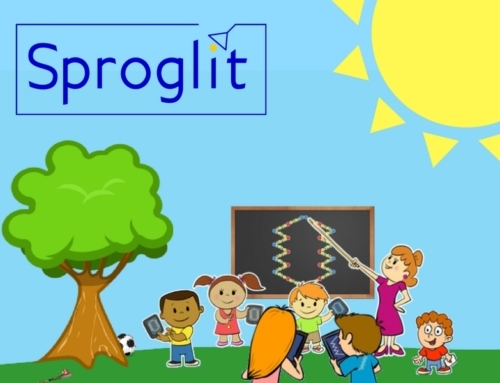 Sproglit is sponsoring the meeting, which will focus on building number sense among pre-K to grade 5 students. 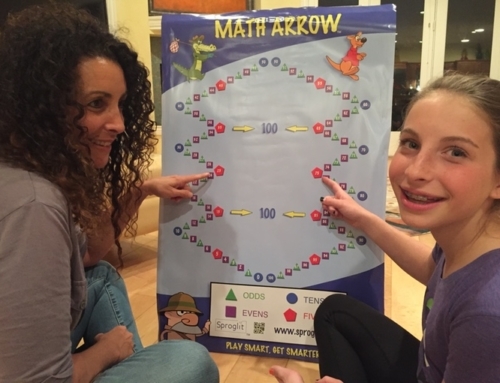 Sproglit, LLC, based in San Diego, has the exclusive right to use the Math Arrow, a remarkable matrix of numbers that makes arithmetic more intuitive and visual for children. The Math Arrow has been called “Ingenious!” by Martin Cooper, inventor of the cellphone, while the Mathematical Association of America has suggested that the Math Arrow may replace the number line in classrooms. According to BYU researchers, first-graders who play the Kyle Counts app based on the Math Arrow, raise their test scores by over 7.5% after less than one hour of play. 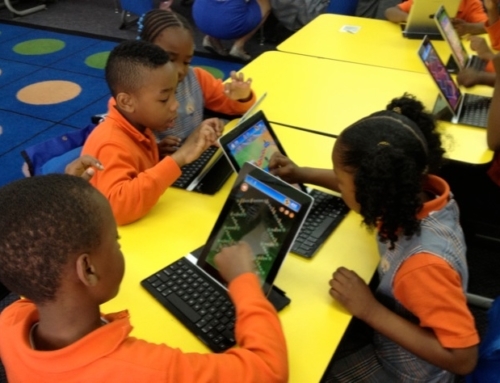 Donique Nobles, a principal in Memphis, Tennessee has reported that Kyle Counts and the Kira Counting Game help students who have been diagnosed with ADHD. Professor Maxim Bazhenov of the University of California, Riverside, has stated that the Math Arrow’s unique symmetrical shape may aid children who struggle with dyslexia and dyscalculia. Kyle Counts was the only math app recommended in a recent Economist magazine article on education; was named “App of the Week” by eSchoolnews in 2014; and has been praised by Teachers College, Columbia University. 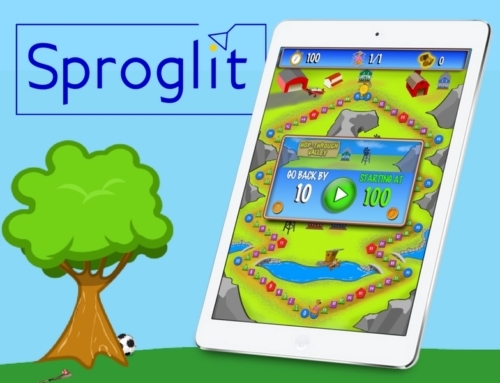 To download Kyle Counts (for addition), or Kira Counting Game (for subtraction), teachers and parents can go to www.sproglit.com or to the Apple App Store.